It seems like with many hairstyles today it takes a flat iron to get that perfect look. 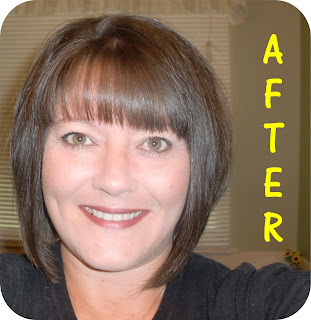 I know with my haircut, unless I use a flat iron it does not look good. Over the years I have been through my share of irons and have come to realize if you use one a lot you need to buy a good one. Recently I was introduced to the Flat Iron Expert site Which is an online beauty shop specializing in selling and reviewing the best flat irons and the best hair straightener in the beauty industry today. 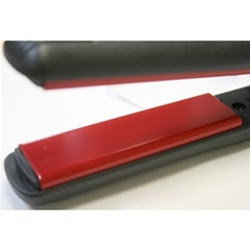 At Flat Iron Experts, they have been researching flat irons for years. Reviewing customer feedback, materials, versatility, warranties, functions and our personal experiences, they have come up with a list of the best flat irons on the market right now. My current flat iron was on it last leg, so I was more than happy when they sent me the KQC X-Heat Tourmaline Ceramic Flat Iron to try. 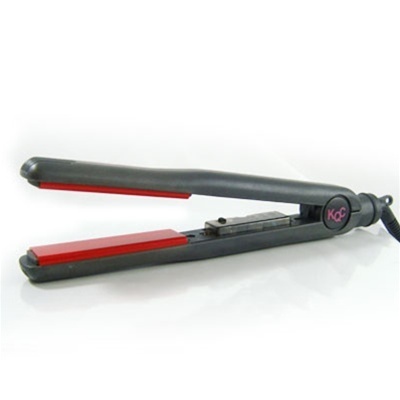 KQC X-Heat Tourmaline Ceramic Hair Straightener's distributes heat across the entire surface evenly, retains heat more efficiently, and eliminates damaging hot spots. Ceramic emits a natural source of negative ions and far infrared heat that helps your hair. The feature that I really like is the swivel cord, which my old iron did not have. I find this makes the use of the iron much easier and more comfortable. I also like that you can adjust the heat to works right for you. 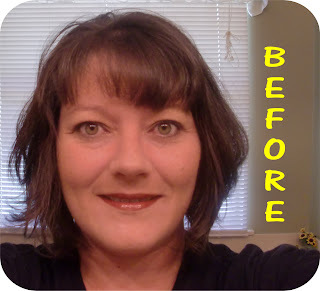 And as you can see in my after photo, my hair had a great shine. BUY: Visit the Flat Iron Expert website.